Does the thought of warm Blueberry pie straight from the oven make your mouth water? Then this is the candle for you. We looked long and hard for the best Blueberry Pie scent out there and we found it. Now we have brought it to you. 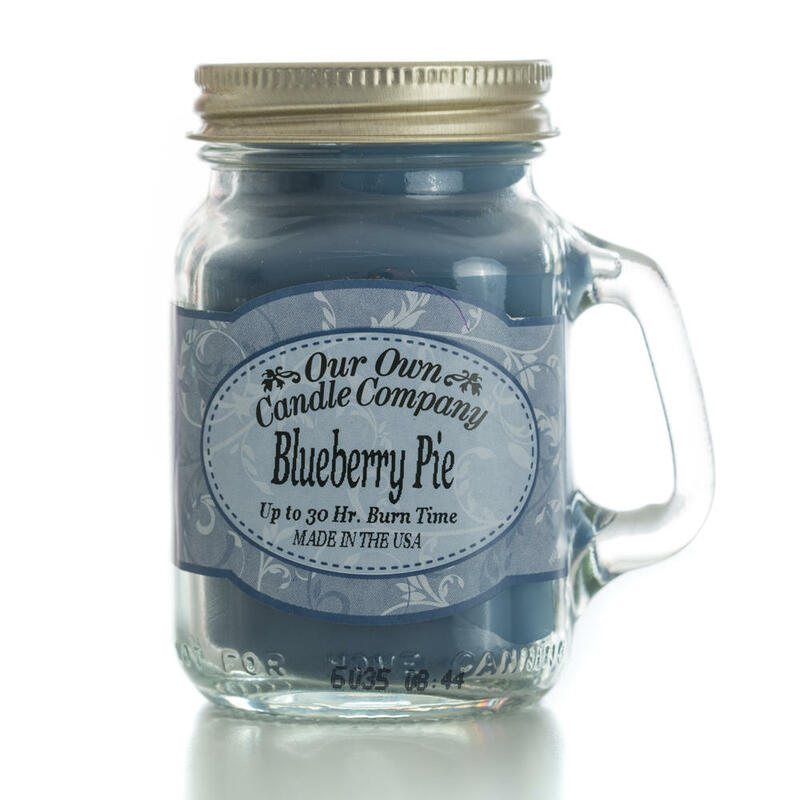 Don't wait to try this fantastic scent.Blueberry Pie.